Audi A4 S4 RS4 B8 There are 2 products. 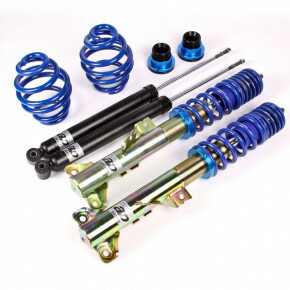 £ 582.00 All AP Coilovers are delivered direct from AP. In certain cases, delayed delivery times can be expected.